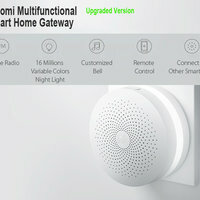 Built-in speaker, support online radio, time turn off when you are asleep and turn on to wake you up. 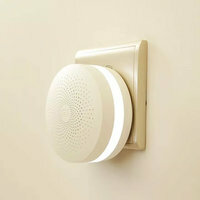 Built-in light sensor, and with 16 million changeable color lights turn on when in low light conditions. The light and ring for you when you open the door. Warning reminds and video view for you when someone breaks in your house.